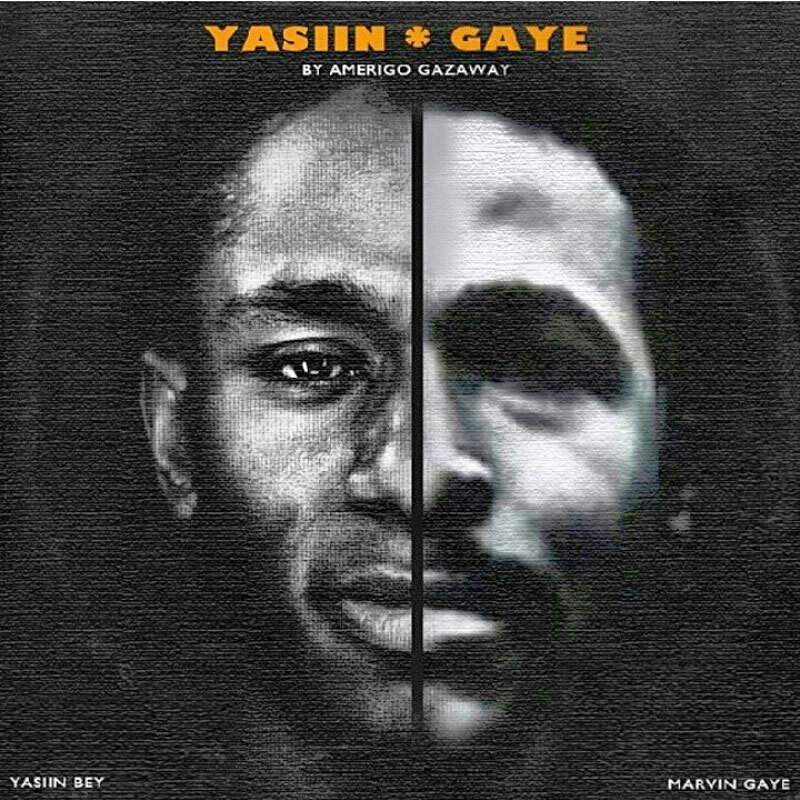 Yasiin Gaye ‘The Departure’ is actually a mash up album combining music from Yasiin Bey a.k.a. Mos Def and Marvin Gaye. They work so well together almost like they were created as original works. This Mash Up is created by Amerigo Gazaway and available as free download. So, hurry and get them while it last. I’m pretty sure this will get into legal trouble and pulled out of the circulation in a short time.